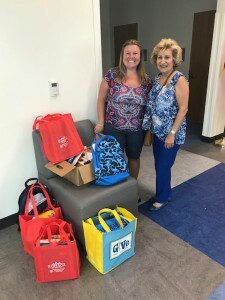 Davidson Realty agent Mirtha Barzaga recently held back-to-school drives at the King & Bear Amenity Center and Heritage Landing Amenity Center in World Golf Village. Mirtha collected school supplies to benefit kids in need at several St. Johns County Schools. The turnout was fantastic at both events, helping lots of students to start the school year off right! Generous donors delivered essential supplies like backpacks, notebooks, folders, markers, crayons, scissors and more. 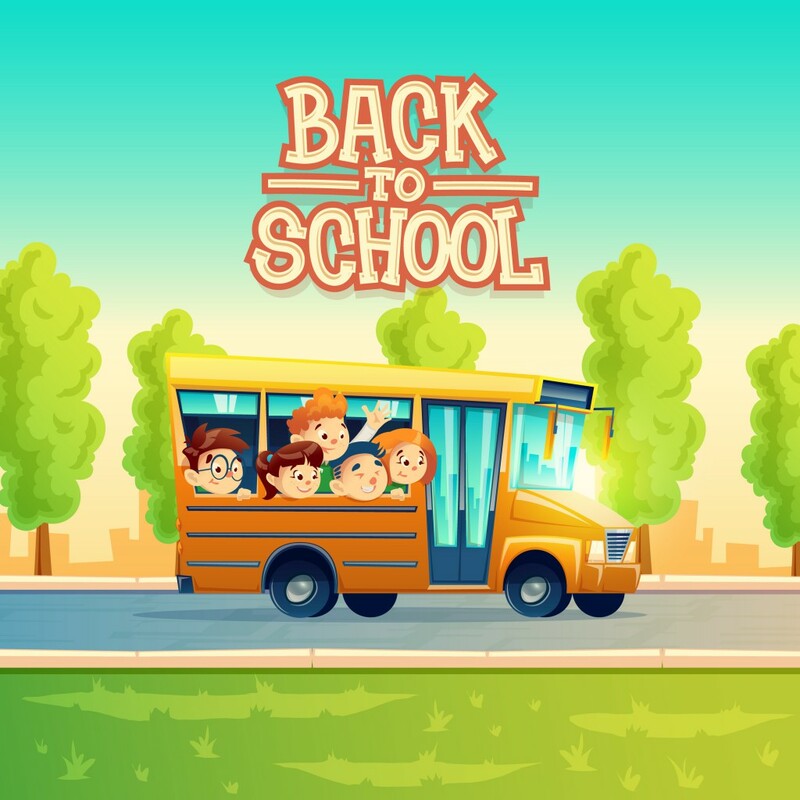 Summer break will soon be ending for St. Johns County students (first day of school is Friday, August 10) and the school district has plenty of resources to help families prepare for the upcoming school year. Here are some excellent online sources for schedules, news and enrollment information. School enrollment is easy! Just visit the St. Johns County Schools enrollment page to get started. It is recommended that parents register their kids as soon as possible to help reduce the volume of students enrolling when school starts and help the district prepare for the appropriate number of teachers. Please note:If you are already enrolled, you may still need to take action! Current students must update residency documentation before transitioning to middle (6th grade) and high school (9th grade)! For Brian Benson, it was the draw of an active 55+ community near the beach. For his wife Phyllis, an avid traveler, it was more about access to planes, trains, ships and highways. What drew the couple to World Golf Village was that it offered both! The Bensons, who bought a home in The Cascades, have certainly made the most of life in their new community. 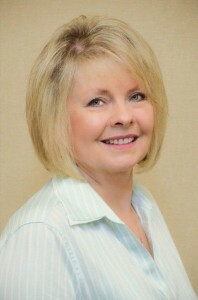 We recently caught up with Phyllis to learn more about them. What do you like best about living in The Cascades? No yard work! The Cascades offers beautiful and well maintained facilities, an active community life, and friendly neighbors. The first time we walked into our house it felt like coming home for both of us. We have attended several functions and met many new friends since joining The Cascades community. We recently learned that we are part of a growing “younger” crowd moving into The Cascades; the more the merrier. It is hard to believe that there was a time that the World Golf Village consisted of only a sales trailer, guard shack and burgeoning infrastructure, but Davidson Realty’s employee Judy Hagen-Kashou remembers that time well. Judy and her late husband, George Kashou, moved to the World Golf Village in August of 1998 from Chicago, but they had been coming to St. Augustine long before that as Judy had family in the area and they had been reading all of the press releases on what was to come and were excited about the project. In effect, they watched the World Golf Village grow and they decided that they wanted to be a part of it. With this decision made, their Panitz home was the third home constructed in Turnberry in the Neighborhoods of World Golf Village. For Rickey and Marsha Johnson, moving to World Golf Village was destiny in a way. After raising their two children and travelling all over the country in their RV, the Alabama natives found the First Coast had already become home to something very special – their growing family. They knew this was the place for them. We recently caught up with Marsha to learn more about the Johnsons and their story. 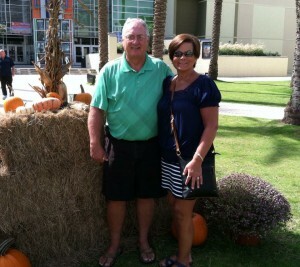 Like many residents who settle into the World Golf Village area, Lynn and Craig Stambaugh were attracted to our area’s warm sense of community, great location, and abundance of golf. We always enjoy getting to know our World Golf Village neighbors, and with so many incoming residents, we get new folks to meet all the time! And it was a special pleasure to meet Erica and Clayton Thompson. 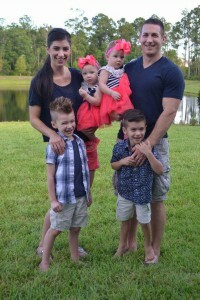 The family of six (with another on the way) recently moved to the Murabella neighborhood. 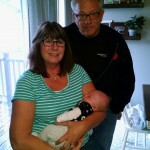 Erica recently found time to fit us into her (very) busy schedule and introduce us to her family. Where did you move from? We moved here all the way from Jacksonville. Where are you and Clayton from originally? Both of our families relocated to the Jacksonville area when we were younger, mine from Kentucky and Clayton’s from Virginia. 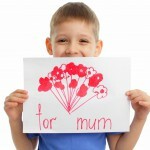 Mother’s Day is SUNDAY – Gift Suggestions Needed? Shop local! What about a custom frame to go with the new photo of the grandkids (or in my case granddogs)? Check out MFrames on Etsy. 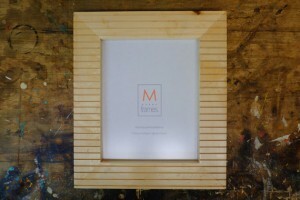 MFrames are custom, handmade picture frames and home goods that are affordable, unique and thoughtful. You can even have them engraved! Skip the shipping and pop over to the shop to pick your frame up before Sunday. TPC tickets! Even if your mom isn’t the biggest fan of golf, THE PLAYERS Championship is a must-see social event. The tournament runs from May 10 – May 15 and all different types of tickets are available from Stadium Passes (with access to more than 19 on-site public venues, local food and beverages, rope-side access to your favorite players and much more) to Family Plans and The Blue Room Passes. Take advantage of everything going on in World Golf Village and St. Augustine on Sunday and spend the day with mom! Mother’s Day Buffet at the Renaissance World Golf Village Resort – Get the family together between 11 am and 3 pm. Check out Renaissance’s Facebook Page for the brunch menu. RSVP at (904) 940-8696. Mother’s Day Brunch at the King & Bear Clubhouse – Reservations required! Members pay $29.95 and non-members pay $34.95 with kids under 12 at $14.95 each (kids 5 and under are free). Contact Ursula Howard at (904) 940-6207 for menu details and to reserve your seats! Special Mother’s Day Champagne Carriage Ride for Two – The Tasting Tours is offering a very special 3-hour Mother’s Day food and wine tasting extravaganza via horse-drawn carriage on May 7th and May 8th (including champagne and flowers)! 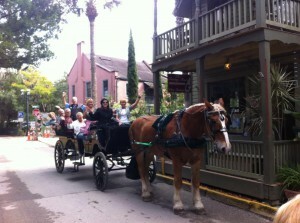 The tour is $139 per person and includes VIP boarding, champagne, fresh flowers, 3 hours of food and wine, 4 to 5 food and/or wine tasting venues, wine to enjoy on the carriage and a guided tour of historic St. Augustine. 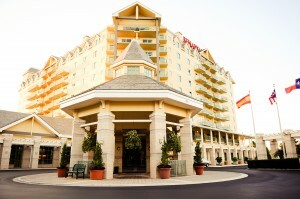 World Golf Village offers a welcoming environment where residents can put up their feet and relax. Nevertheless, it is a magnet for adventurous people to love to travel and explore. A great example of this type of resident is Michael and Yvonne Tyson. The Tysons recently purchased a home in Turnberry, one of World Golf Village’s most sought after communities for buyers. 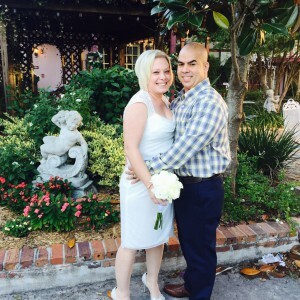 Between settling into her new home and chipping away at the couple’s vacation bucket list, Yvonne recently took a few minutes to answer some questions for us.